While a man has to risk his life to enter the political arena, women have seats reserved in parliament in our fair world of equality. 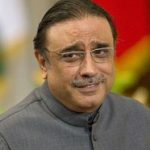 And now, when Pakistan’s female MPs have been caught red-handed indulging in corruption, squandering the wealth of the country, and sucking the blood of the nation, it has become clear why seats are reserved for women in politics. Sixty women were elected to Parliament on reserved seats in the National Assembly, in addition to many others elected on general seats. Between all of them, they managed to get an estimated Rs. 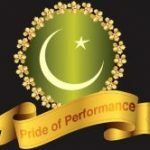 10 billion in discretionary development spending allocated to them, but fewer than half of the projects that they allocated funds to can be accounted for by federal auditors. Some of the lawmakers are now facing inquiries from the Federal Investigation Agency or the National Accountability Bureau. 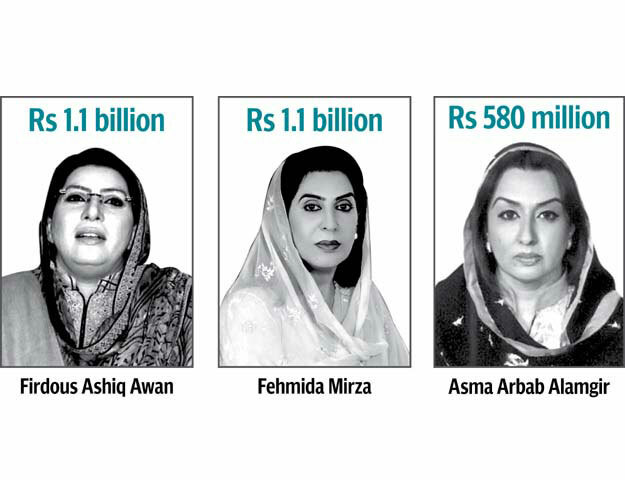 For instance, former information minister Firdous Ashiq Awan of the PPP was allocated Rs1.1 billion in discretionary development funds, but more than half the projects she initiated were not completed. NAB has now started an investigation against her on allegations that she embezzled millions of rupees meant for those projects. Faryal Talpur of the PPP was allocated Rs780 million and claims to have spent it all on projects in her constituency in Nawabshah, but the Auditor General of Pakistan has no records of such projects. 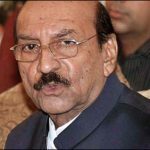 Naseem Akhtar Chaudhry of the PPP, who was ironically the chairperson of the National Assembly Law and Justice Committee, was allocated Rs. 500 million and has not provided any details about where she spent the money. 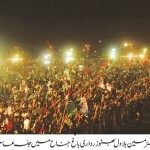 Asma Arbab Alamgir of the PPP is facing a NAB investigation after she failed to submit any details of the Rs. 580 million in discretionary development spending that was allocated to her, but her own personal bank accounts saw their balances increase to much higher levels than in the past. 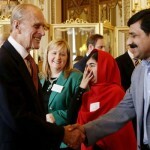 WikiLeaks say Zardari wants his sister to be Pakistan’s president! Well deserved Hilal , Nishan & Sitara! 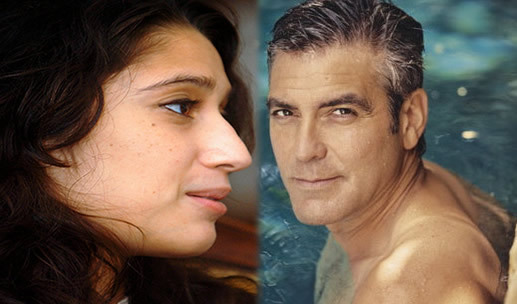 Is Fatima Bhutto Dating George Clooney?